If your home or business in Epping is experiencing problems with your drainage systems, our expert technicians can respond to your call within 2 hours. With Epping being within easy reach of the M25 and the M11, we know the area well and our drain unblocking state of the art drainage equipment can be with you before your issue escalates out of control. Our technicians have decades of experience in the drain unblocking industry, so you can be confident that whatever your issue is, a blocked toilet, a smelly drain, or a blocked sink, they will have dealt with the issue before. 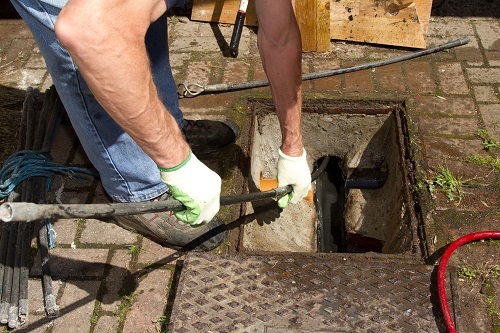 Each technician is equipped with state of the art equipment; including drain survey equipment, high-pressure jetters, and high-spec rotary machines, so they’ll be able to act quickly and efficiently at your property. Located next to the junction serving both the M25 and M11, our fully equipped vehicles can get to your property in no time at all. We responsibly plan our journey to your property and aim to avoid heavy congestion in order to assist you quickly. 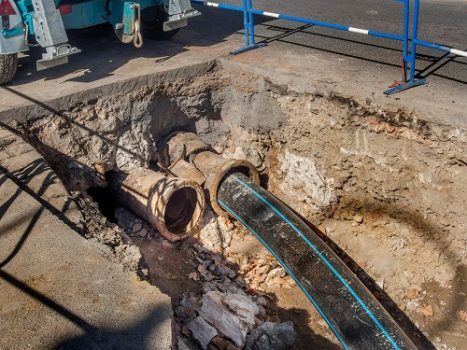 At Quick Clear Drainage we aim to resolve your drainage problems with minimal disruption; we’ll often recommend a CCTV Drain Survey so that we can quickly determine the cause of your drainage problems. In most circumstances, a drain inspection will uncover minimal damage to your drains which we could then repair to avoid future problems. We want to provide absolute clarity on the condition of your drains so we record the footage and can play it back to you, highlighting where the issues are and why you may need a more permanent solution. The Epping area is prone to flooding, particularly after heavy rainfall. It is the responsibility of the Epping Forest District Council to ensure that measures are in place to limit and control damage from flooding, they do this by forward planning and ensuring land drainage systems perform effectively. If you notice an issue with public sewer flooding, it is the responsibility of Thames Water Utilities to resolve the situation. Blocked drains on roads and pavements pose a danger to pedestrians and road users, it is in the interest of the Epping Forest District Council to be aware of any issues with these drains, though the authority to contact to get these issues resolved is Essex Highways. In October 2011, Thames Water Utilities took complete ownership of the public sewer system in this area, however, the landlord or homeowner is solely responsible for the drainage system on their property, right up to the point it joins with the public sewer. 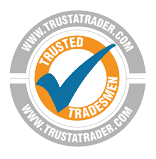 If you are a landlord or a homeowner and your drainage system is giving you an issue, then feel free to contact us to get the issue resolved.